We’ve all heard the expression: ‘one step forward, two steps back.’ It seems like every time I come up with an idea to make my Dad’s life better it just makes my life more difficult. 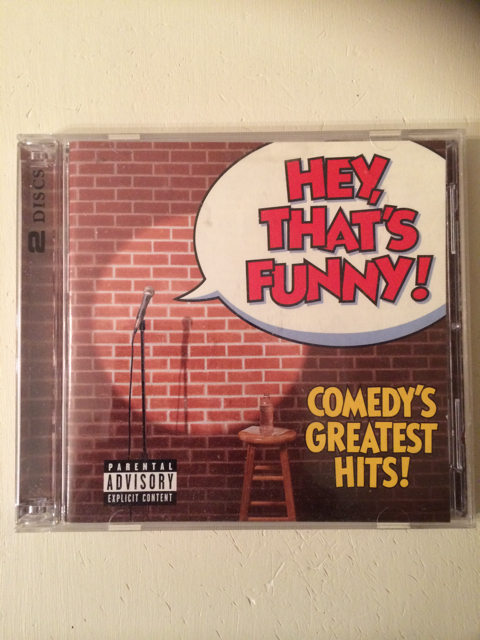 Case in point… I got him some books on tape to listen to (he likes comedians but only dead or nearly dead ones; no women and the routines should be rated R). So now I have to be around to put in the tape, turn it on, turn it off when it’s done – meaning I have to plan to be around for approximately an hour. But that’s okay. And even though his macular degeneration makes it cruelly difficult for him to see the tv, I do tape the programs he likes to ‘watch’ (he’s, oftentimes, sleeping through them when they’re regularly on). However, then I must stick around for slightly less than an hour to fast forward through all the commercials. So, in my attempt to keep him happy and to fill his days with some small amount of joy and laughter, I partake in what I lovingly call, an uphill descent! 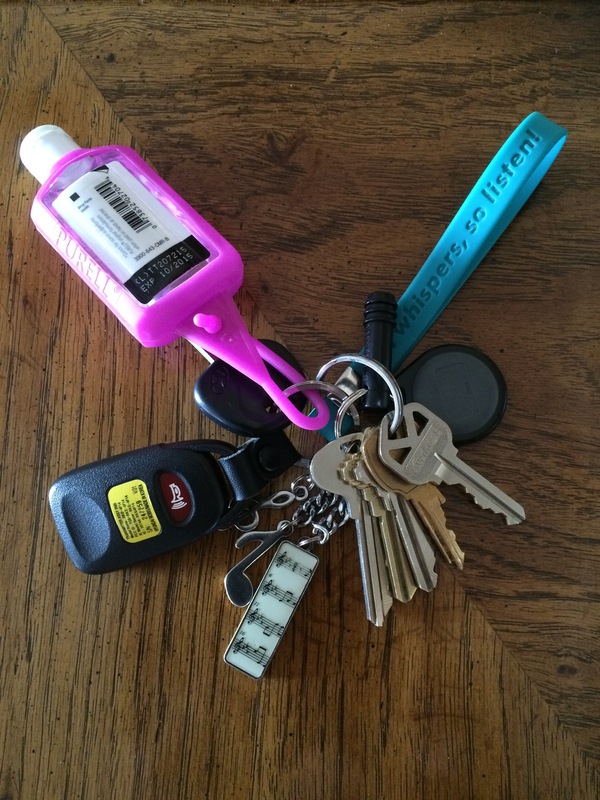 How many of us, on a daily basis, have lost (oh, okay, misplaced) our keys? It’s by no means the end of the world as we know it. It’s just a case of senior moment-itis. Or is it…? Will something familiar tip me off? Will an object just magically appear in front of my eyes? Maybe if I retrace my steps it’ll all suddenly become crystal clear? I could go on and on and on but I need to go out and run some errands… See my keys? !